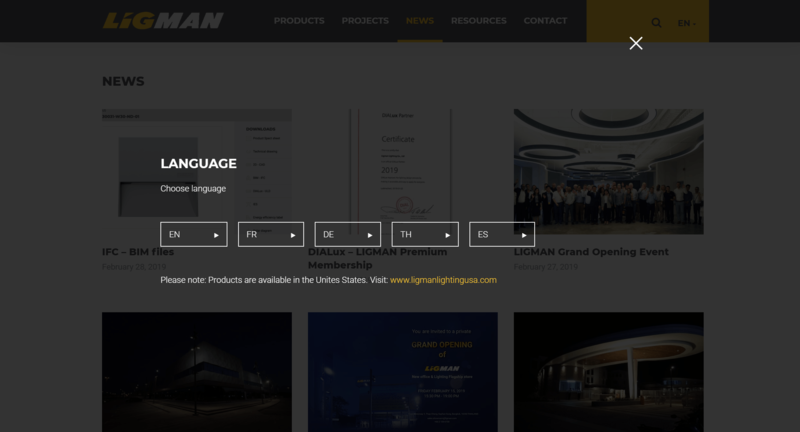 LIGMAN is proud to announce our website has now grown to offer five languages. Available already is English, French, German, Spanish and Thai. 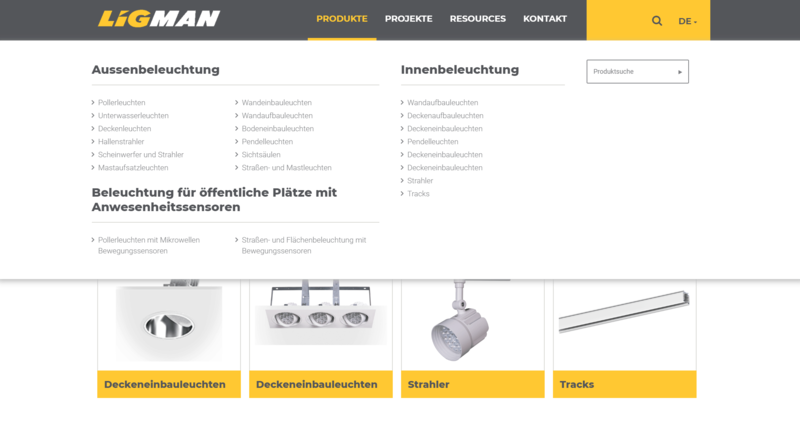 Our aim is to add more languages throughout 2019 and future years to offer an unrivalled service to our valued international customers.